Chalazion cysts can be defined as a small lump that occurs on the outer side of the eyelid. A Chalazion is not a growth or tumor and doesn’t cause any permanent changes in the vision. This is a very common problem and generally goes away without the stipulation of surgery. The cause of a Chalazion can be a blocked oil gland or inflammation of a gland of the lid. It may be soft and fluid-filled or firmer. A Chalazion is also referred as a tarsal cyst, meibomian cyst, conjunctival granuloma. Many times, a Chalazion is confused with an internal or external stye. 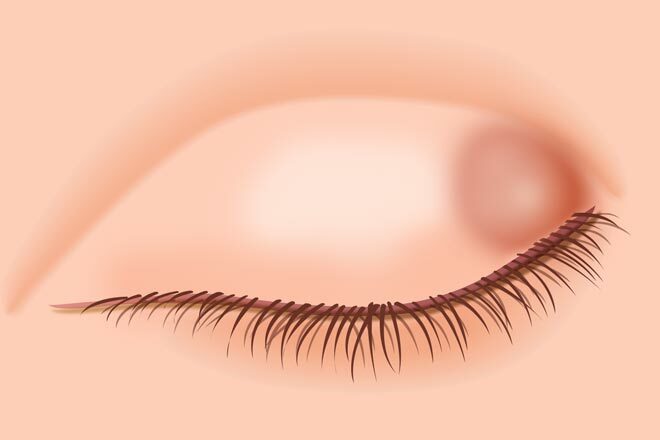 An internal stye is an infection of a meibomian gland while an external stye refers to an infection in the area of the eyelash follicle and sweat gland. It is important to consult your doctor if you think you have a Chalazion. If you are diagnosed with a Chalazion, you can try the following easy and simple home remedies. Bitter gourd is known as one of the best home remedies to treat Chalazion cysts. Bitter gourd contains detoxifying properties that help to deal with the Chalazion cysts effectively. Basically, this remedy helps in cleansing of the skin from inside. Cut slices a bitter gourd and then place it on the Chalazion cysts for about 15 minutes. Else wise, you can also prepare a cup of tea using bitter gourd and drink it on an empty stomach every morning. You can add salt to make it tastier. Another home remedy to treat Chalazion cyst, that cannot be missed, is milk. Milk contains soothing effects that help to deal with the swelling and pain resulting from the Chalazion cyst. You can use cold milk to wash your eyes. If you use the evaporated milk, the results can be really quick. Another alternative is to dip a bread slice in warm milk and place it on the Chalazion cyst for about 10 minutes to make the Chalazion break and pus come out. Use a cotton ball to clean the Chalazion cyst and apply an antiseptic ointment to the affected area. This is another effective treatment for Chalazion cysts. Aloe Vera contains anti-inflammatory properties that help to relieve swelling, redness, and inflammation. 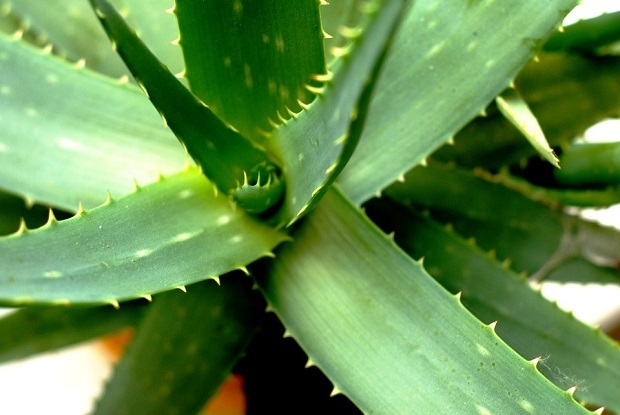 Furthermore, Aloe Vera contains anti-bacterial properties to treat an infection. There are two ways to use Aloe Vera for treatment of Chalazion cysts. First, you can apply fresh Aloe Vera gel directly onto the cysts. Let it work for about 15 minutes. Wash it off with lukewarm water. Repeat the process a few times a day within a week. Secondly, soak a cotton ball in Aloe Vera gel for 5 minutes. Apply it to your Chalazion cyst for 20 minutes. Repeat the process every two hours daily for a week. Mint leaves contain antipyretic and antiseptic properties, thus being one of the best home remedies to treat Chalazion cysts. 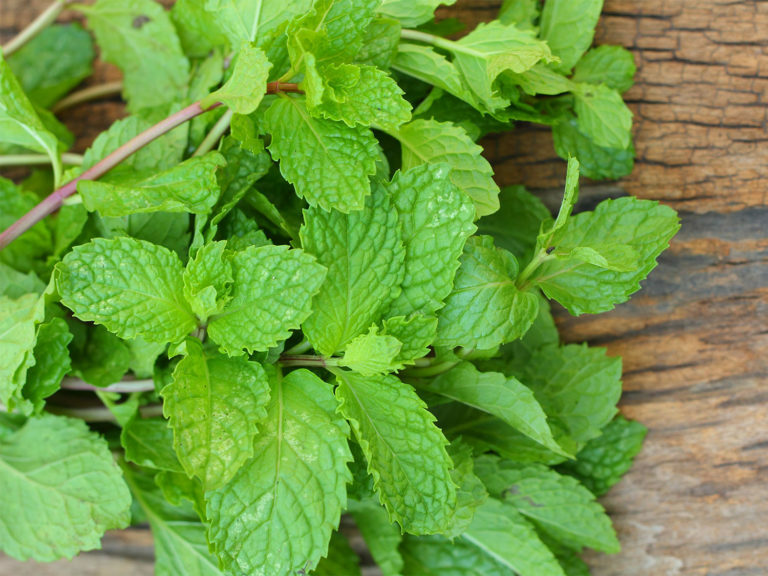 The use of mint leaves helps to soothe the soreness and swelling resulting from Chalazion cyst. Mint leaves also help to deal with itchiness and infections. In addition, the cooling sensation of mint leaves helps to deal with the irritating sensation as well as the scratches. The anti-inflammatory properties of mint leaves help to soothe the swelling. Crush a bunch of mint leaves and then rub it over the affected areas as a poultice. Let it stay for about five minutes. Follow the application with a tepid rinse. Castor oil contains a high content of anti-inflammatory properties. It helps to reduce pain and inflammation occurring from Chalazion cysts. Castor oil is another effective remedy to treat Chalazion cysts. You can use it to treat the Chalazion cyst easily at home. Apply a warm compress over the affected eyelid for 5 minutes. After this, apply some castor oil on the Chalazion cyst using a cotton swab. Repeat the procedure two times a day for a week or two to get complete relief from Chalazion. Another technique to treat Chalazion cyst using castor oil is by preparing a thick paste using ½ a teaspoon of turmeric powder with a sufficient amount of castor oil. Wash the cyst with warm water before applying this paste to the affected areas. Leave the paste on the cyst for about 15 minutes and then wash off with lukewarm water. Repeat the process at least three times a day until you get complete relief from the cyst. Warm compress is considered as one of the most helpful and effective home remedies to treat Chalazion cysts. The heat boosts the drainage of the gland and increases the blood circulation to the affected area as well. In addition, warm compress also helps to reduce the swelling and pain. Dip a soft cloth in hot water and then remove the excess water. Place this warm cloth on the Chalazion cyst for about 5 minutes. Repeat this remedy at least 3 times a day for at least two weeks to get complete relief from the problem. Use of green tea bags is also very popular to treat Chalazion cysts. Green tea also helps to reduce inflammation and pain related to Chalazion cysts. It reduces the size of the cyst as well. This is all because of the amazing anti-inflammatory powers of green tea. Furthermore, green tea is also stacked with tannic acid that helps to keep the infections at bay. Brew a green tea bag in warm water for at least 5 minutes. After this, remove the tea bag and squeeze out the excess water. Place the damp tea bag on the area affected by the cyst for approximately 10 minutes. Follow this procedure 5-6 times a day or every three hours to get complete relief. If, however, you don’t get relief from Chalazion cysts using these remedies, it is better to consult a specialist to avoid the problem from getting worse. Top 10 Biggest Political Parties in India- Do You Vote For Them? A mother of an untiring seven-year ol' tyke, I enjoy nurturing my love affair with English. I am often found nestled with a book, propped against a dozen pillows, smiling away at the brink of finishing yet another book of the many dozens, that adorn the shelves of my Mini Library! When not playing Sherlock Holmes, or planning my next trek-up a desolate hillock, you are bound to find me at the movies, or busy solving a crossword with her son!